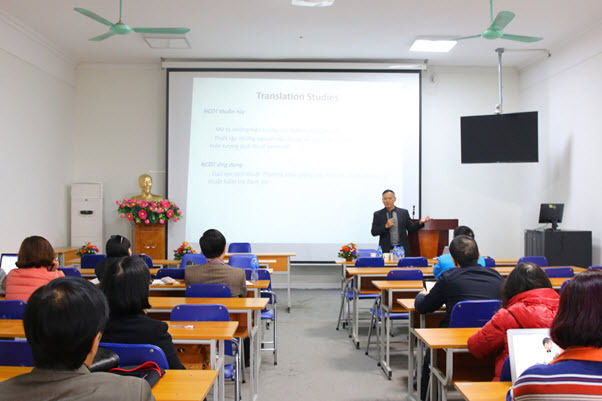 On January 23rd, 2019, ULIS-VNU held a seminar under the topic “Exchange of translation issues” with the participation of over 40 people. 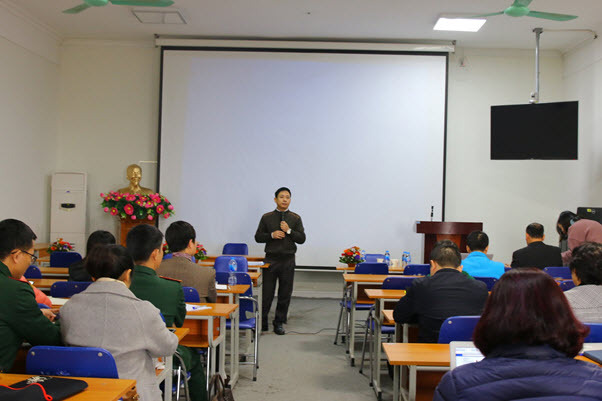 Attending the seminar were Vice President Lam Quang Dong, Director of Center for International Education Nguyen Ngoc Anh and ULIS faculties and staff. Opening his presentation, Assoc. Prof. Dr. 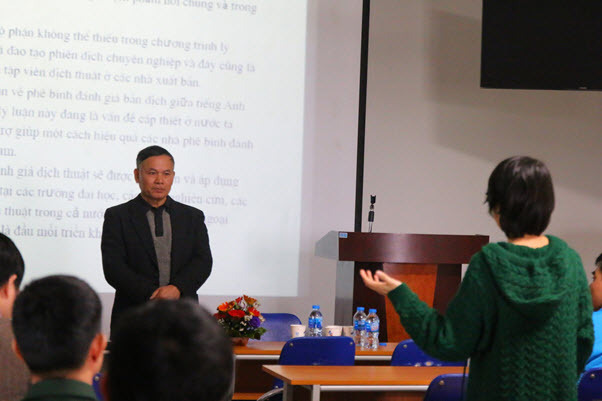 Le Hung Tien affirmed the role of translation by quoting the phrase “Without translation, there is no history of the world” by researcher L.G. Kelly. In the following part of the program, Assoc. Prof. Dr. Le Hung Tien and representatives shared their experiences and difficulties in their own translation process.